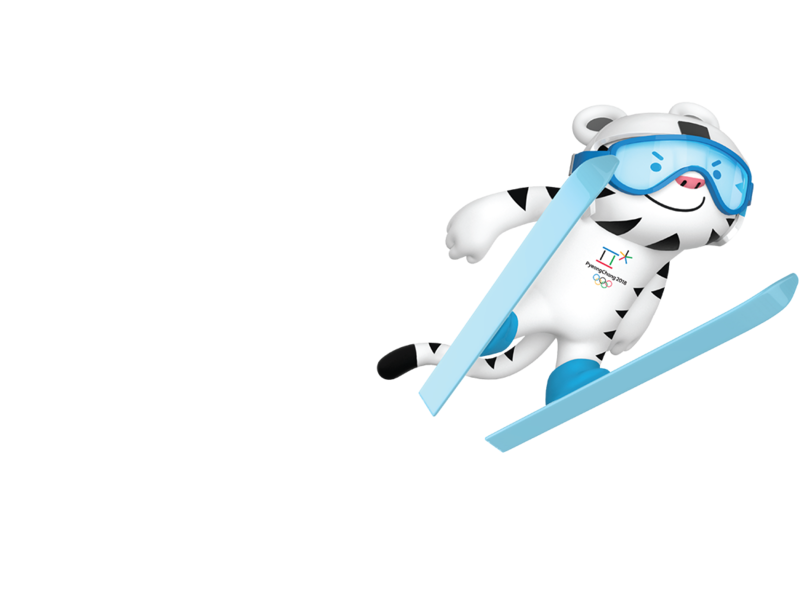 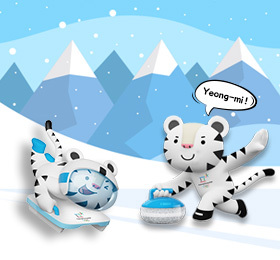 On My Way to PyeongChang! 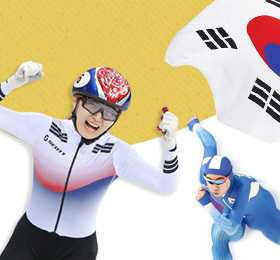 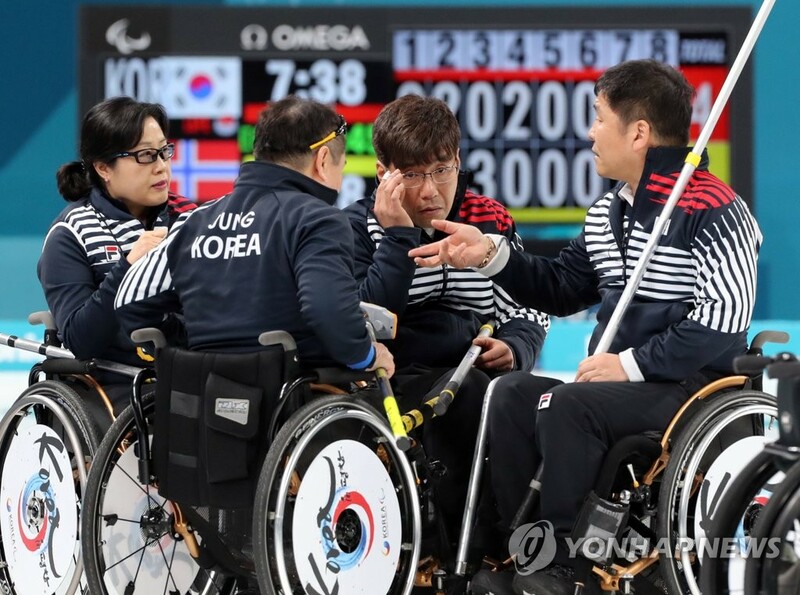 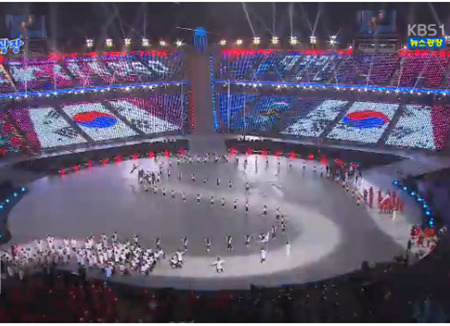 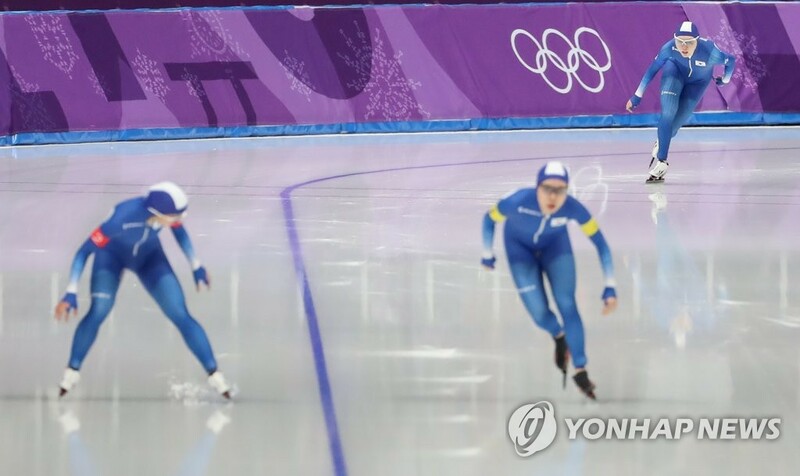 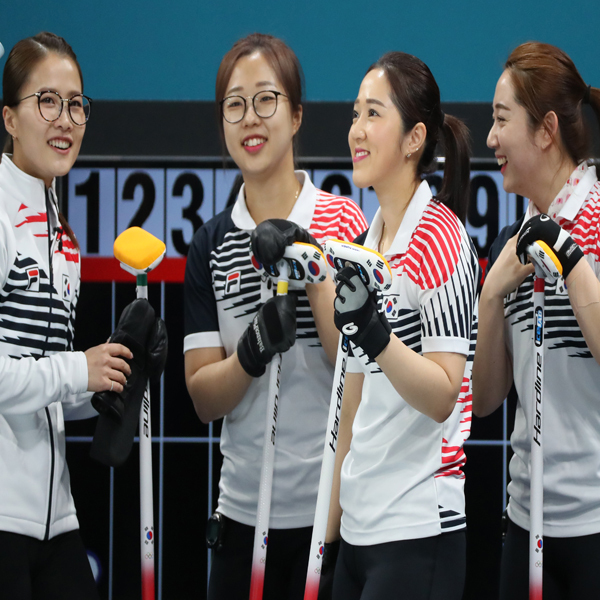 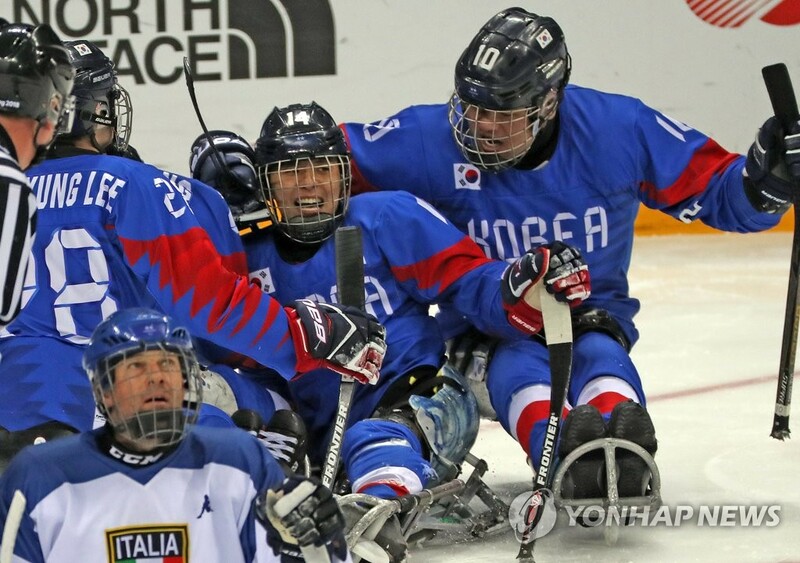 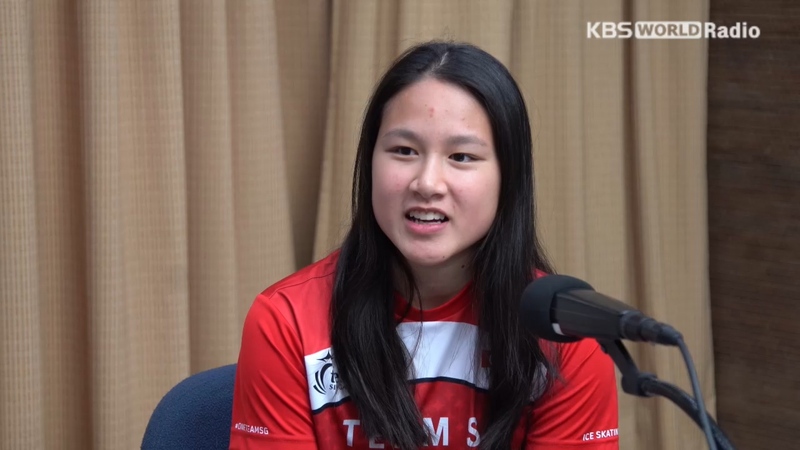 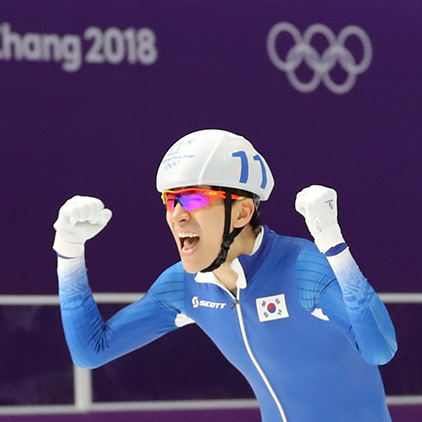 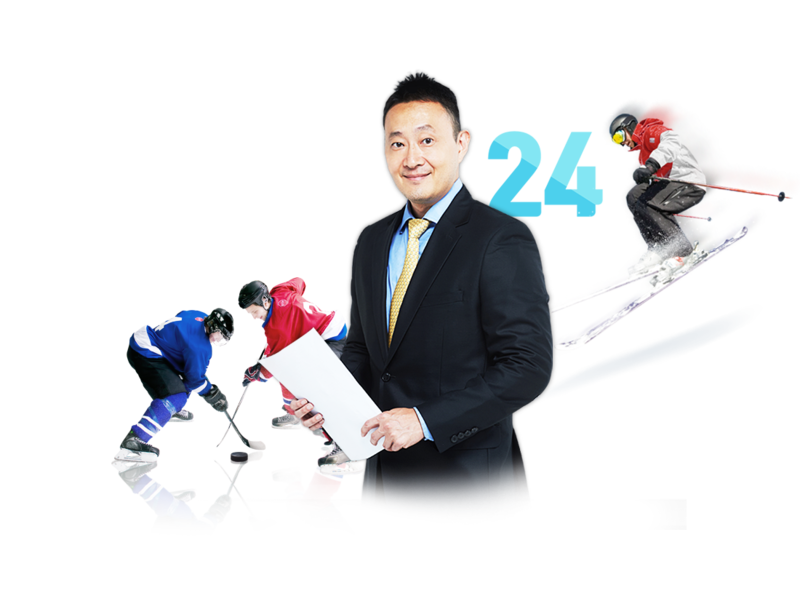 Blood, sweat and tears Medal-winning sports for Team Korea. 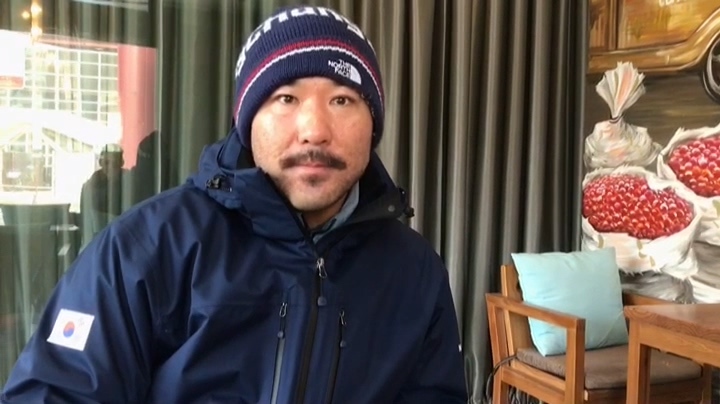 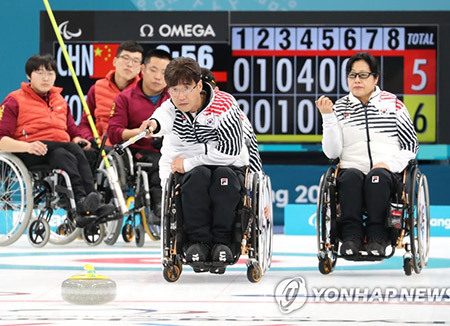 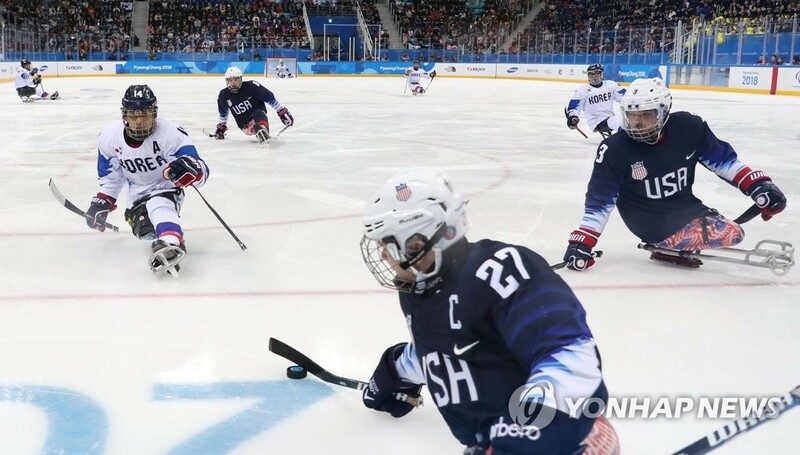 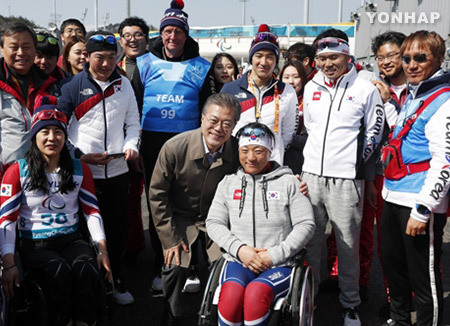 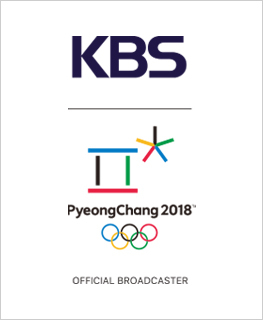 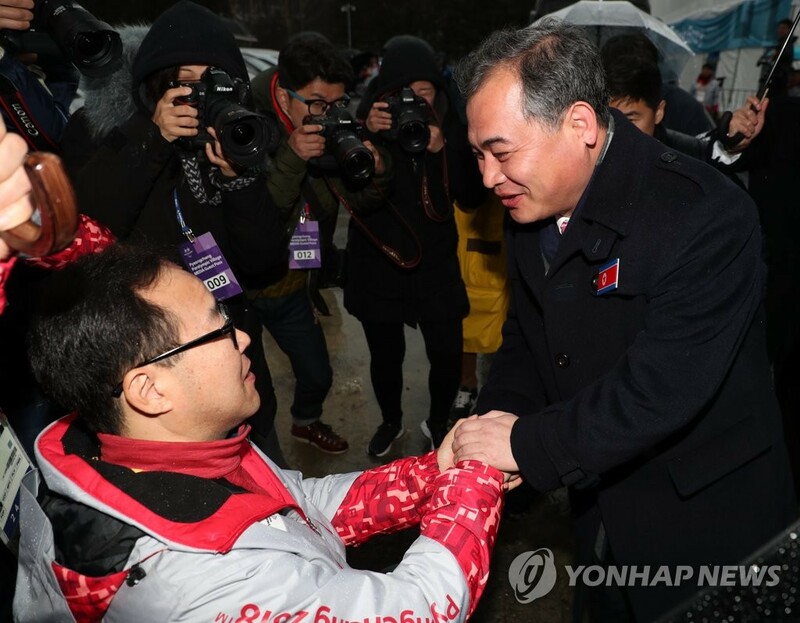 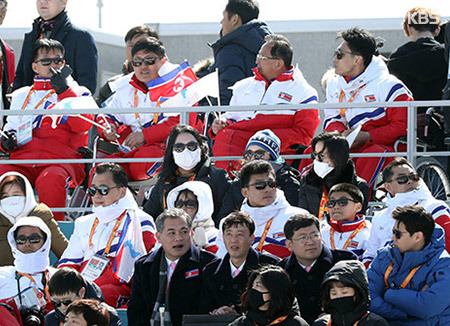 N. Korean Delegation to PyeongChang Paralympics to Return on Thurs. 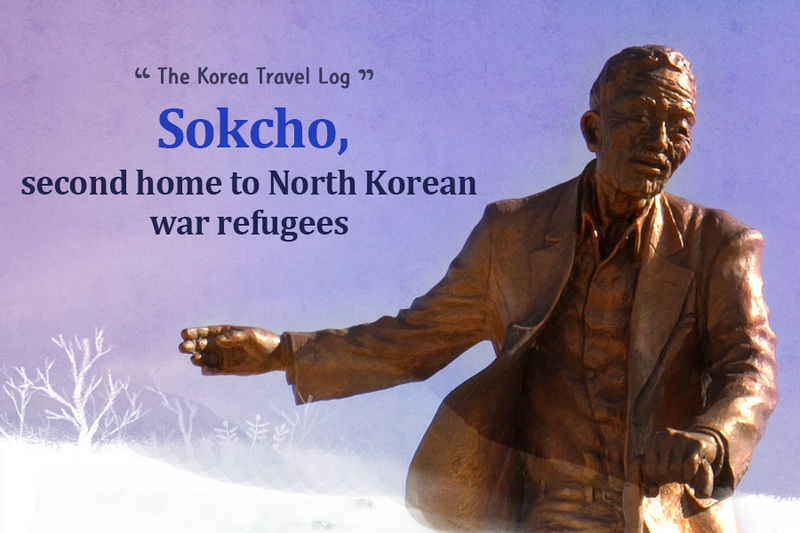 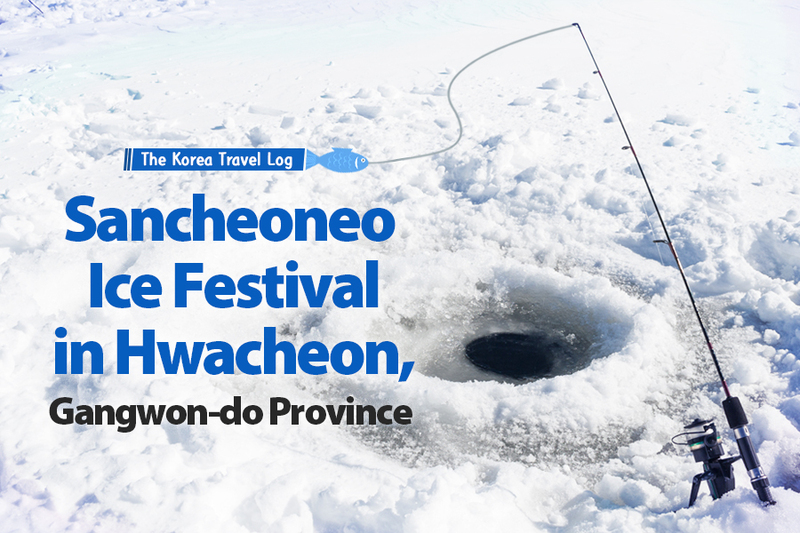 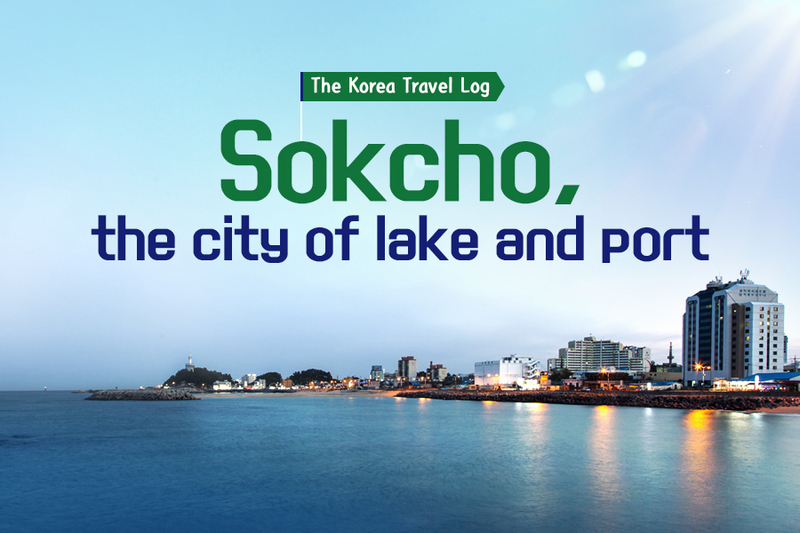 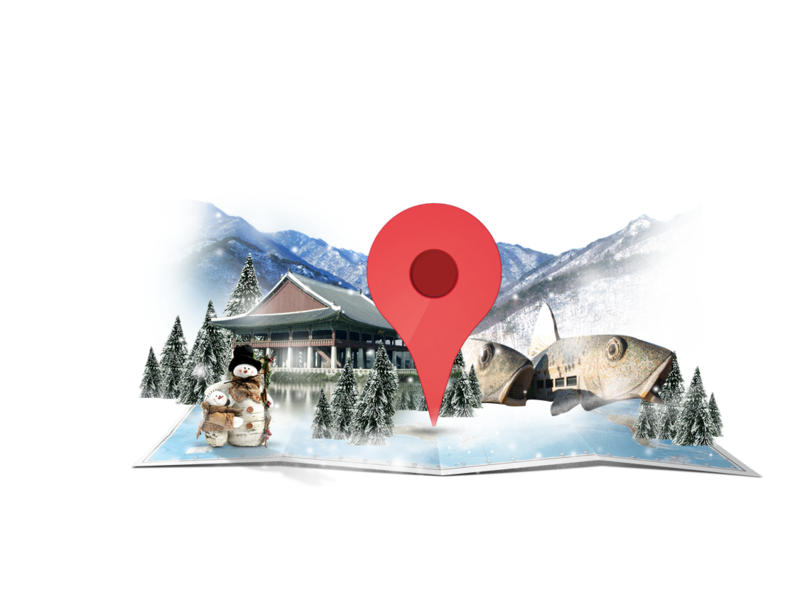 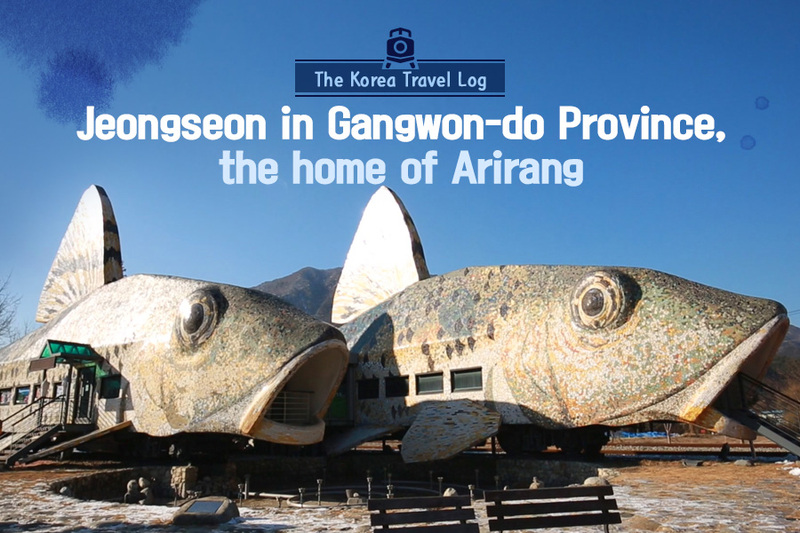 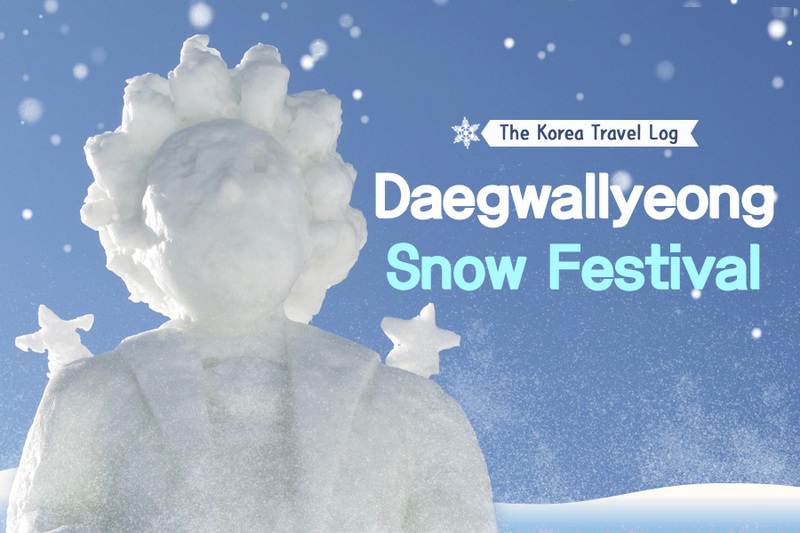 Enjoy the ultimate winter sports in Hongcheon! 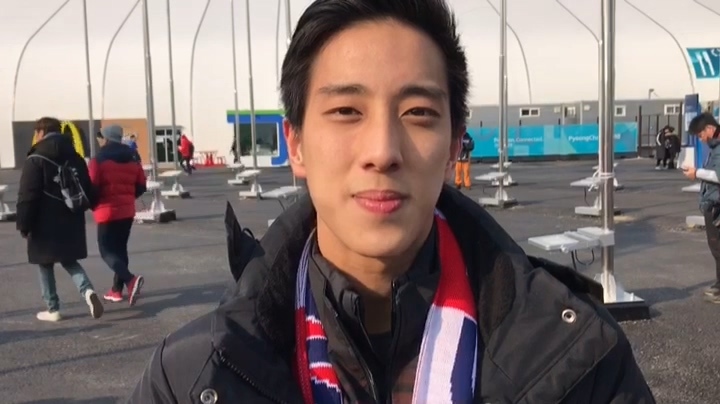 Episode 4. 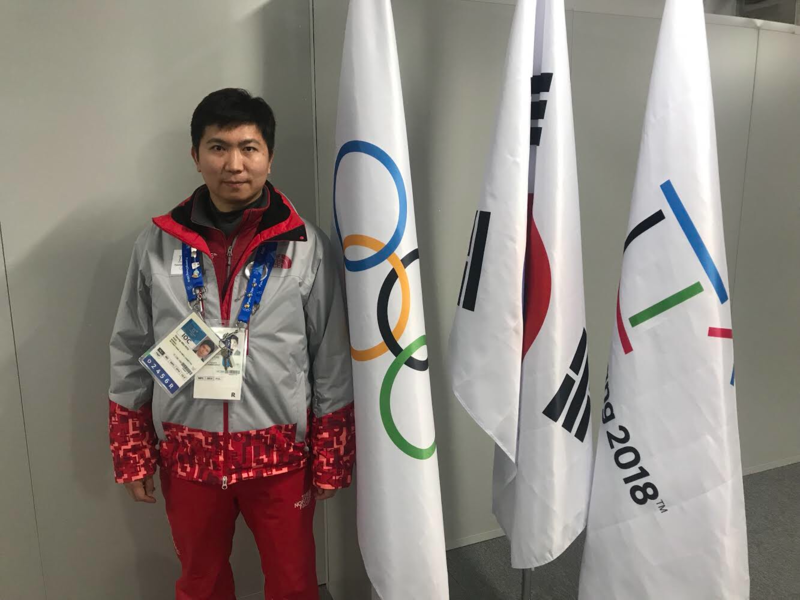 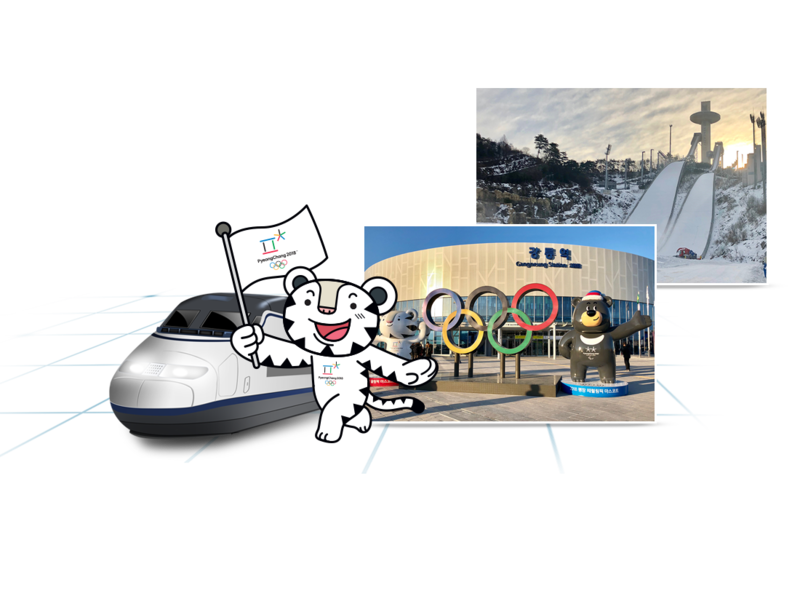 What if a vegetarian were to travel to PyeongChang? 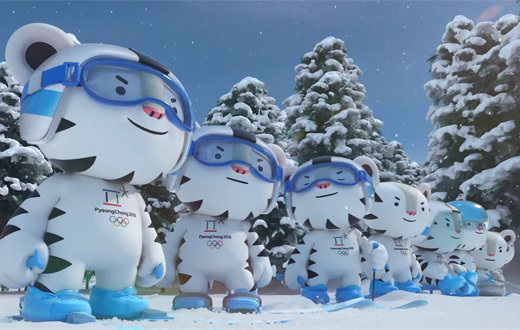 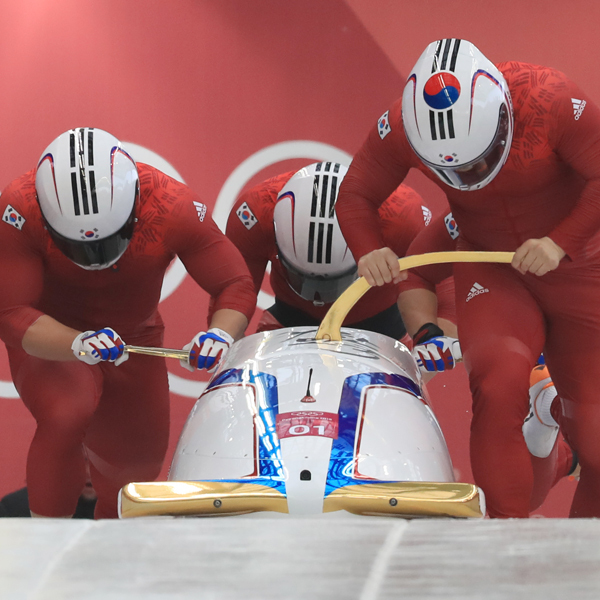 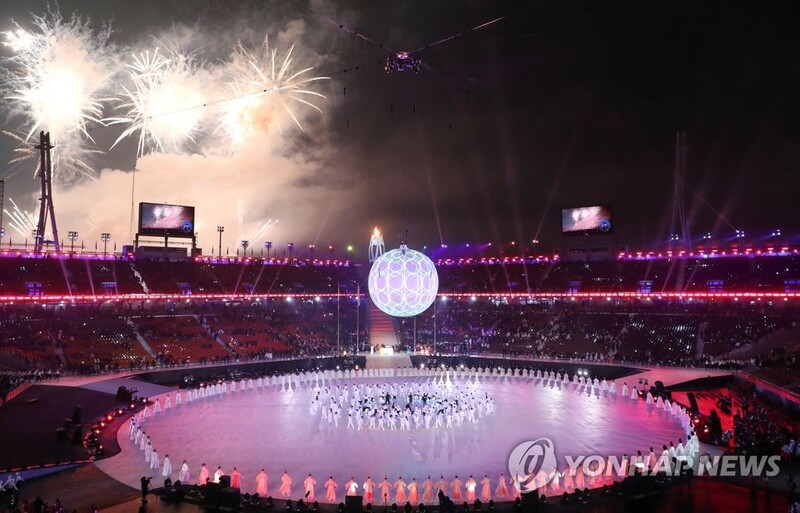 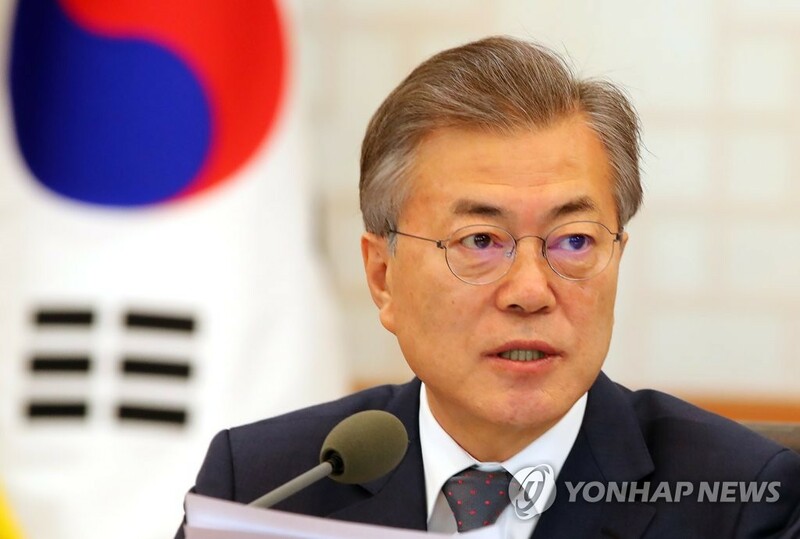 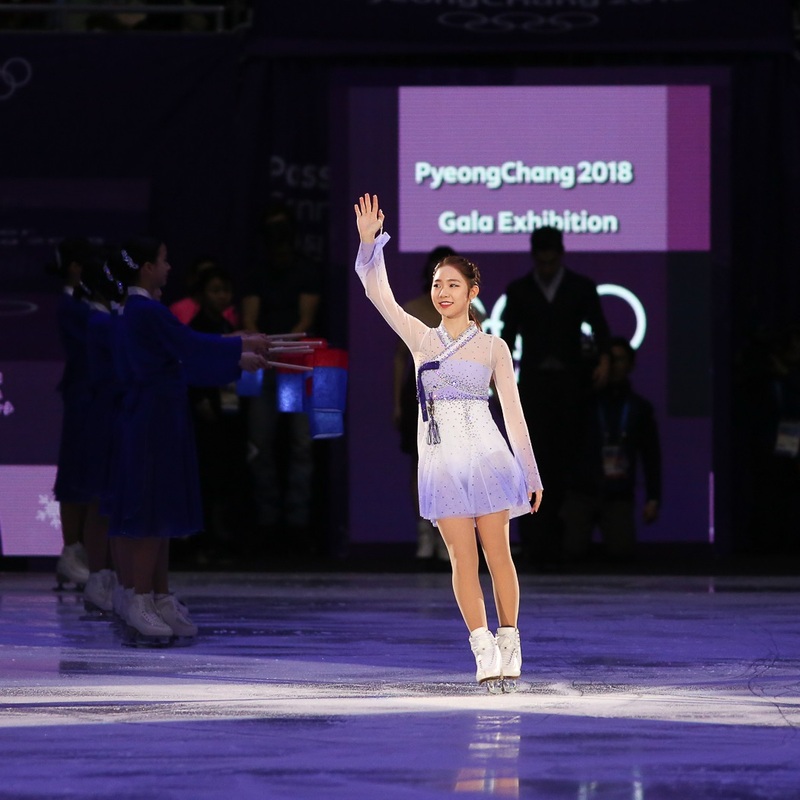 South Korea is set to host an Olympic Games for the first time in 30 years since the Seoul 1988 Summer Olympics. 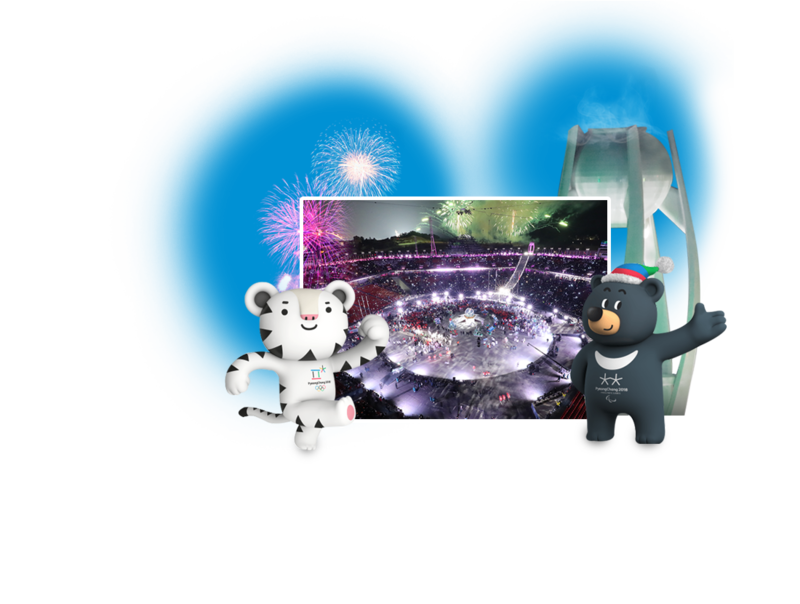 Let’s share the emotional, exciting, joyful and historic moments to be unfolded in this global sporting event. 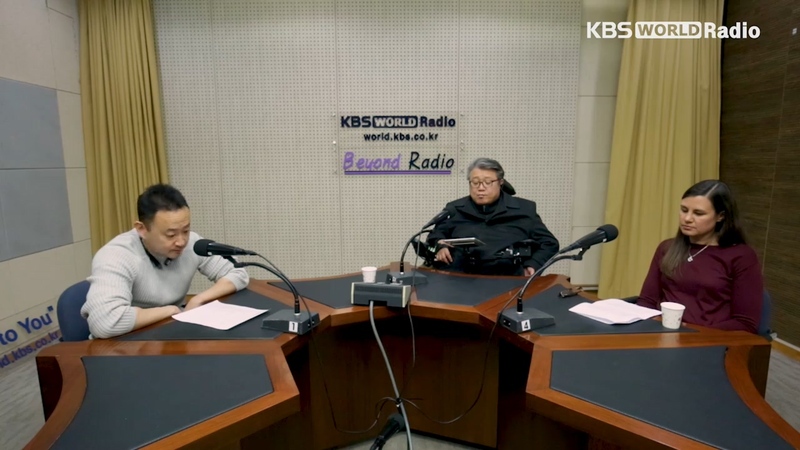 © 2017 KBS World Radio All Rights Reserved. 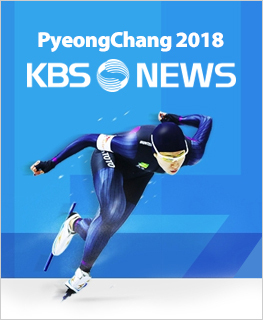 This website is sponsored by the Korea Communications Commission.